Unfortunately, we will need to close the studio to undergo the refurbishments which may take up to 1 week to complete. 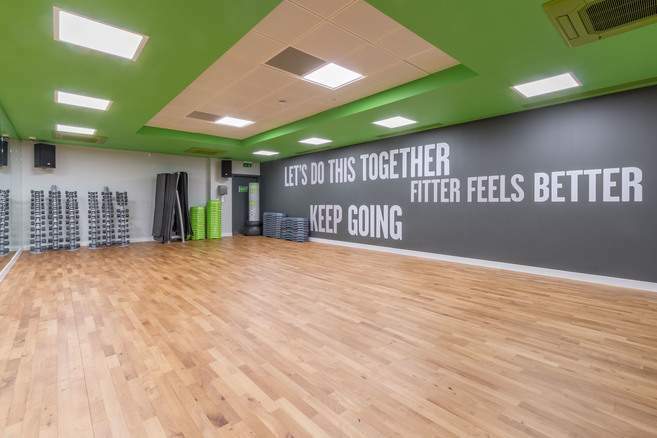 We will try our best to move as many classes onto the gym floor as possible and apologise for the downtime whilst we complete this necessary refurbishment. Further communications around the dates of refurbishment will follow.